Q. HAS PUFFY PAWS KITTY HAVEN EVER BEEN INSPECTED BY ANIMAL CONTROL ? 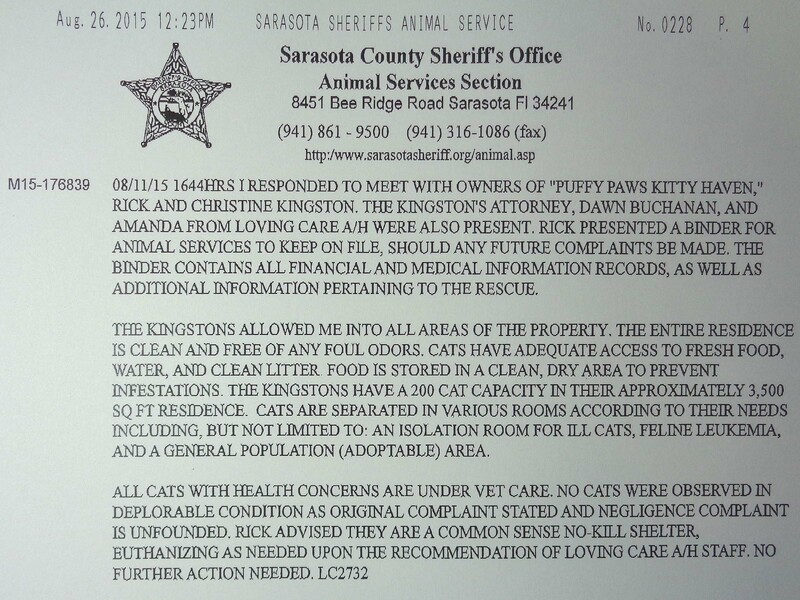 The following is not an endorsement for Puffy Paws Kitty Haven by Sarasota County Animal Control. It is however the truth and facts as they happened each year. The 2018 Voluntary Animal Control Inspection Is Over. The doors are still open and The kitties are fat spoiled and happy. Our lawyer has advised us to state that.
" No changes are required." We could not take any pictures of the Officers or quote anything that was positive about Puffy Paws that came out of the Officers mouths. Due to the fact that we were told, The Sarasota County Animal Control can not endorse Puffy Paws Kitty Haven, we have to be very careful in how we describe the outcome of the 2018 inspection. 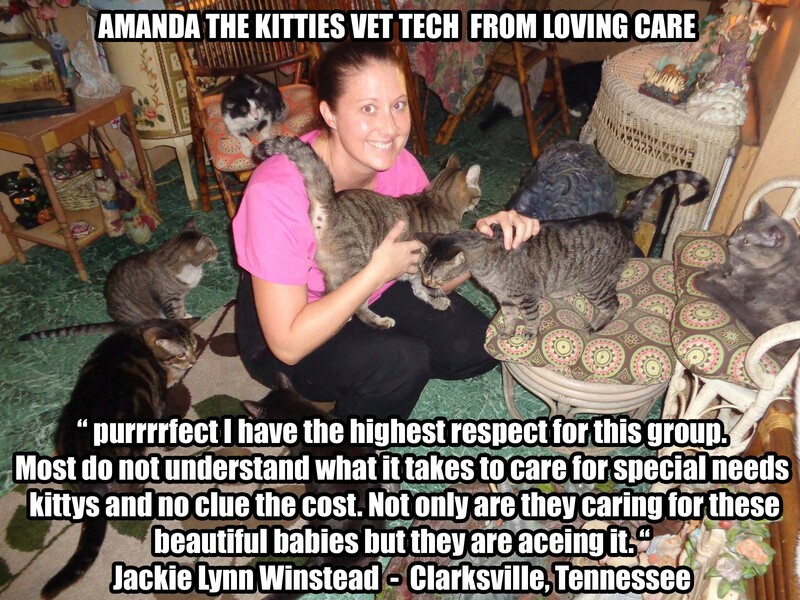 After the 2015 Inspection we were told to take down all pictures of the Officer and all the nice comments she made, which I quoted and posted to the kitties web site and facebook page..
On July 12th ,2018 , two deputies came out . They were at Puffy Paws for a hour and a half. We gave Animal Control a binder which contains all of Puffy Paws financial information , Vet records, FPL Power Bill records, Cat Food records from Jan 2017 - July 9th .2018. So now they will have three and half years worth of our records. 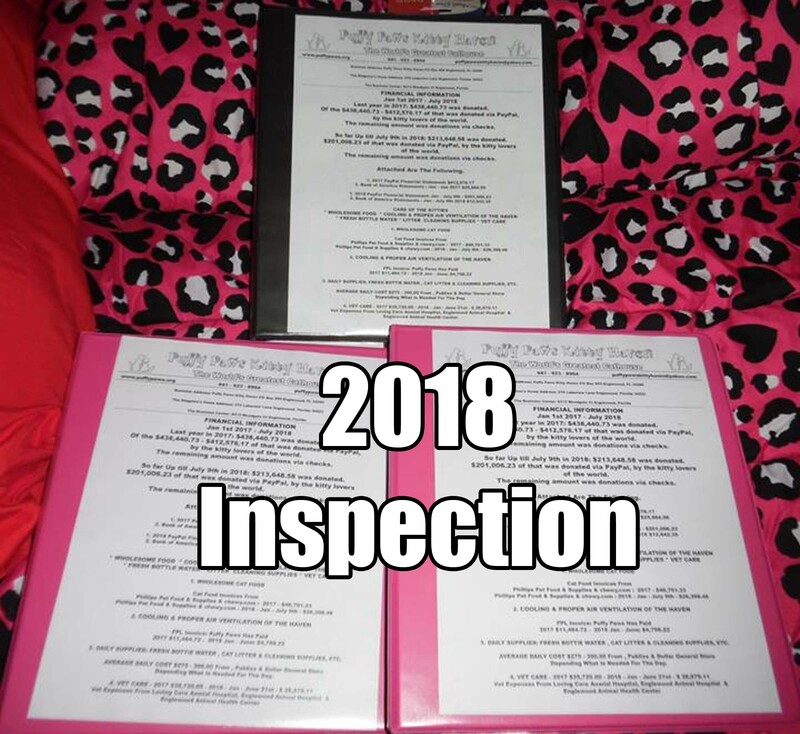 They have 2015 & 2016 from pasts inspections. Now back to taking care of the kitties like we do 365 days a year. Sarasota County Animal Control, came out to do a voluntary inspection, on Thursday July 12th at 3pm, of Puffy Paws Kitty Haven. In 2015 and 2016 Animal Control responded to two false complaints, so they came out and inspected us ,which we passed both years with flying colors. After the 2016 inspection , we thought it will be a good idea for Animal Control to come out every year, to do a voluntary yearly inspection. In 2017, we skipped the inspection becasue of Hurricane Irma . We were ready as usual. The Haven has a new coat of paint and the kitties are fat , spoiled and happy . The kitties lawyer was present, just like all previous inspections. Animal Control has all of our vet records, for 2017 and from January 2018 up till the week of July 9th , 2018 and all of our financial information , just like we did for the two inspection before. Animal control now has three and half years total, of all of vet records and financial information. We do not know of any rescues locally that are so transparent with their supporters and donors and with Animal Control as Puffy Paws is. So let the haters hate, the naysayers and trolls cry as no changes were required after the 2018 Animal Control Inspection . 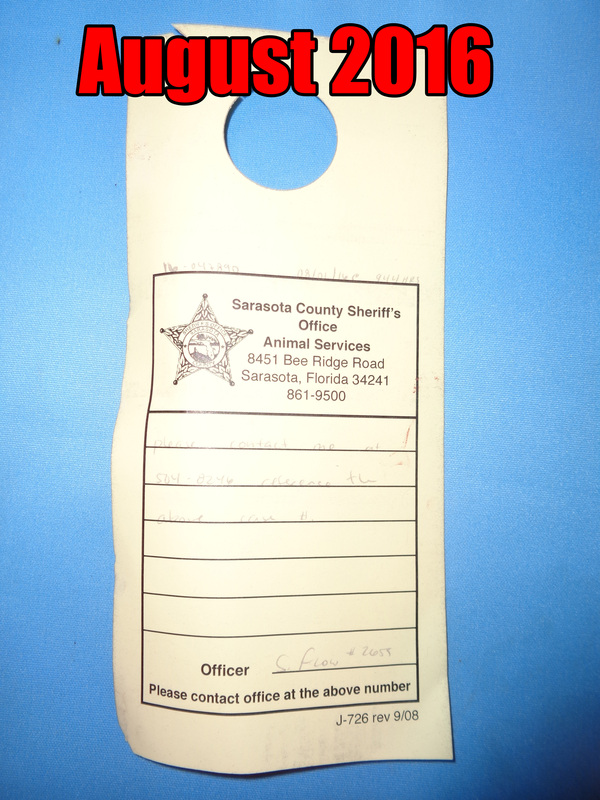 WHERE FILED WITH SARASOTA COUNTY ANIMAL CONTROL. “Puffy Paws cares for kitties with feline leukemia, FIV, feral cats, unadoptable kitties, one eye cats, senior kitties, kitties that do not use their litter box, abused kitties, cats with neurological disorders, abused kitties and more - basically unwanted and unadoptable kitties that would be euthanized elsewhere. Puffy Paws sits on a 16,000 sq foot property and is set up to handle the different medical concerns the kitties have by separating them into their very own living quarters. The 2700 sq foot " Haven Home " has our healthy adoptable kitties, and their permanent residence who have physical, emotional and behavioral problems. The second half of the building, 400 sq foot, is the The Hospitably Room, where family & friends of the Kingstons can hang out and chill with the kitties while enjoying a cup of coffee or a cold soda. A false compliant in August 2016 , was filed with Sarasota Animal Control. Just like Wile E Coyote dreams of blowing up the Road Runner with his Acme dynamite. This hateful person's plans backfired and did not even get off the ground. An Animal Control Officer, showed up at Puffy Paws on August 1st, 2016 and left the a notice to call her. 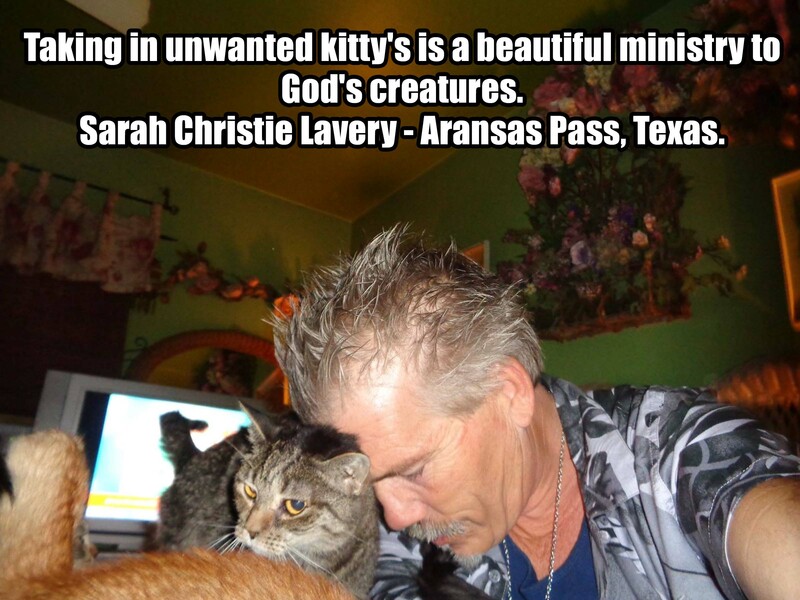 As soon as Chrissy saw it hanging on the door, she called me and in turn I called the kitties lawyer. It took till Wednesday morning ( August 3rd,2016 ) for Animal Control to get back with the kitties lawyer.
" The complaint was that someone drove by and saw kitties in the window and thought it was a hoarder situation." This is the best that these evil souls can file to try to get us shut down and the cats taken away. Folks who have been misleading our community for years in their endeavors of animal rescue, have tried to shut Puffy Paws Kitty Haven down. The Bottom Line Is: When Power, Money And Prestige is Involved Their Will Always Be Evil Deeds. This is a evil community we live in. That have tried and are still trying to destroy us, still to this day because we are pure of heart and there is so much evil, in rescue locally that they can not stand for what we stand for. 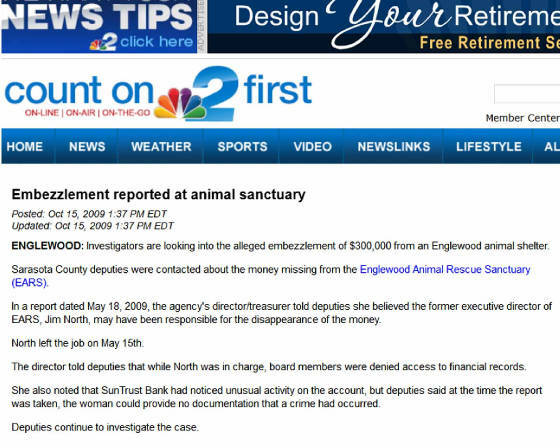 Here is the true nature of rescue in Englewood Florida supported by the local media. 316.193 2a TRAFFIC OFFENSE / DUI ALCOHOL OR DRUGS 1ST OFF . Past animal cruelty convection & battery charges on their former shelter director, alleged embezzlement of $300,000 by another shelter director. EARS has left mother dogs to die on death row, while taking their 8 puppies to adopt them out for $350 each,desptive fundtrasing tactics and much more in exposing the true nature of the media darling of local rescue. We live life to the fullest here at Puffy Paws. We improvise, adapt and overcome any situation that is thrown at us. Chrissy and I are still in love with each other and our love for each other grows, each and everyday, we have true love in our heart for all creatures great and small. We know the meaning of the word sacrifice, hard work and we have fire in our soul ,that burns each and every day that is the fuel, to give the 2nd chance kitties the best life they ever had ,thanks to the kitty lovers of the world.,we give back to our community each and every day. Yet they have been trying to shut us down for years because they can never do what we do. Before the Fall of 2009 times were good. We had over 350 adoptions in a very short amount of time by hosting a Open House three times a week at the Haven. Inviting prefect strangers into our home so the adoptable kitties may find a “Fur - Ever” home to qualifying applicants. 350 did. Rick was making a great name for Puffy Paws and raising funds in the community while at the same time, Rick could not believe the high euthanasia rate of adoptable pets, corruption and the misappropriations of funds that were suppose to go for the animals but instead went into high administrative cost and huge salaries by the other animal organizations in the area. Rick spoke out for the voiceless animals that could not With hard facts in hand all backed up by government documents. Rick contacted the local newspaper , government agencies, wrote letters to the editors , that were denied, But then when Rick aided in bringing the news of the alleged corruption to a Fort Meyers TV station, payback was inevitable. Rick received a phone call 10 days before code enforcement came out to shut Puffy Paws down, that the good old boy network was looking into calling code enforcement to shut the Haven down. One phone call to code shut the Haven down. So now folks can not adopt straight from the Haven. We can not have volunteers or visitors. 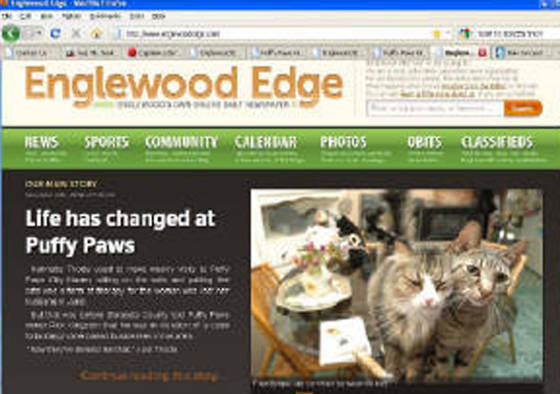 In 2009, Sarasota Code Enforcement ban all adoptions, surrenders, and volunteers to Englewood, Florida’s “World’s Greatest Cathouse,“ Puffy Paws Kitty Haven. ( For more information on the background story please click on the picture. (Life Has Changed At Puffy Paws ) above. In August 2016, they tried to destroy the lives of the poor unwanted kitties that call Puffy Paws home, once again. With passing Sarasota County inspection from last year, hands down, we were informed that Animal control closed the case on August 3rd. called back and said her supervisor said statute mandates she has eyes on before she closes report. They know who we are, they know the kitties are well taken care of and they just need to come out to the Haven for a quick walk through. This hateful phone call ended up with nothing for these evil people. On Monday Auguts 16th, 2016 Animal Control came out and we passed with flying colors once again. Our spirits are high after passing another Sarasota County Inspection. Eat Our Cat Litter Dust Englewood , as we blaze the trail for the high standards, in what animal recuse should be all the way around in the community. 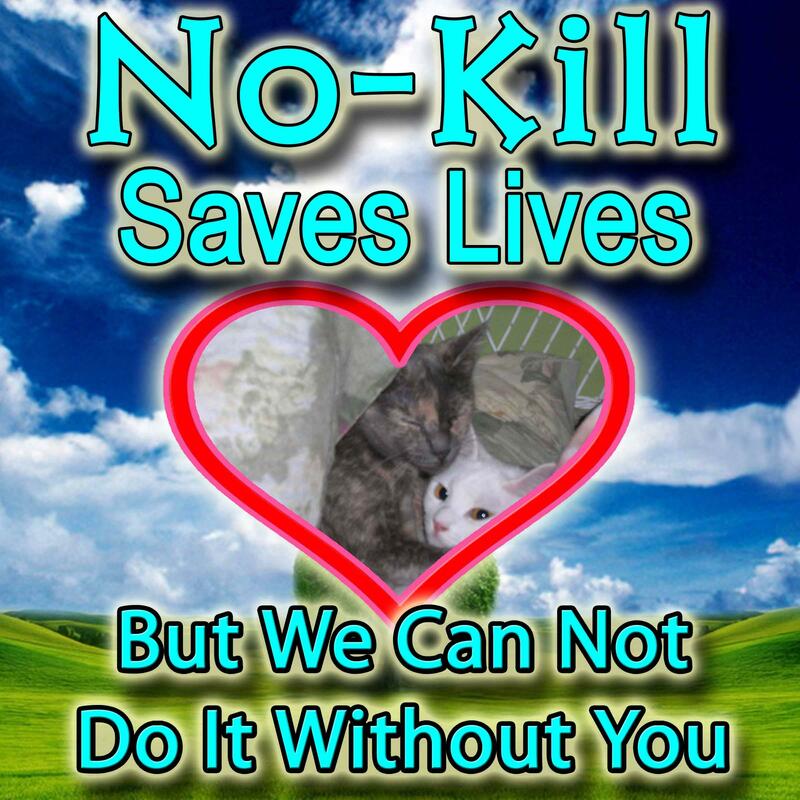 We challenge the other no kills in the area to hand over ALL financial records, all vet records and all major operating expenses to Sarasota County Animal Control, as we have been doing for the past two years. Believe your eyes, not your ears. Just like Animal Control did. Puffy Paws has nothing to fear. Nothing to hide. We passed the 2015 and now the 2016 Inspections, hands down with flying colors, activated by false complaints by the haters, naysayers, and evil doers of the Community. We will be in talks with Sarasota Animal Control to have a volunteer annual inspection of Puffy Paws. Mad Kitty Love Goes out to the kitty lovers of the world for standing behind Puffy Paws and keeping the doors open at a day at a time. Only because of the kitty lovers of the world, standing behind us , is the only way we can take care of the kitties under our care. You Know This, Animal Control Knows This and Animal Control saw what they already know, once again.. Yet the evil people in our community will never know this and experience the joys of Mad Kitty Love, as we all do. Thank you for all your support during our battle with the evil forces locally. When I was a child my father (R.I.P) taught me never to be a bully. Always stand up for the disadvantaged. Today I'm the defender and the voice for 200 Special needs kitties, that would have been dead ,if we did not step in and let them into our hearts and home. These days I felt like I took another brutal beating just like I did when I was a young man in the ring. Chrissy and I have been through hell and back just to keep 200 sick kitties alive. is the only way we are able to keep the doors open, at a day at a time. We can never stop asking for your help. We do it all for the kitties. The love in our hearts is the driving force in everything that we do. Love is a very powerful tool when it comes to fighting the good fight every single day of your life. Mad Kitty Love trumps all. Mad Kitty Love To You All. 08/11/15 1644HRS I RESPONDED TO MEET WITH OWNERS OF "PUFFY PAWS KITTY HAVEN"RICK AND CHRISTINE KINGSTON. THE KINGSTON'S ATTORNEY, DAWN BUCHANAN, AND AMANDA FROM LOVING CARE A/H WERE ALSO PRESENT. RICK PRESENTED A BINDER FOR ANIMAL SERVICES TO KEEP ON FILE, SHOULD ANY FUTURE COMPLAINTS BE MADE. THE BINDER CONTAINS ALL FINANCIAL AND MEDICAL INFORMATION RECORDS, AS WELL AS ADDITIONAL INFORMATION PERTAINING TO THE RESCUE. PREVENT INFESTATIONS. THE KINGSTONS HAVE A 200 CAT CAPACITY IN THEIR APPROXIMATELY 3,500 SQ FT RESIDENCE. CATS ARE SEPARATED IN VARIOUS ROOMS ACCORDING TO THEIR NEEDS INCLUDING, BUT NOT LIMITED TO: AN ISOLATION ROOM FOR ILL CATS, FELINE LEUKEMIA,AND A GENERAL POPULATION (ADOPTABLE) AREA. We passed Sarasota County Animal Control Inspection with flying colors. Whoever filed the false compliant with Animal Control was hoping for a disastrous outcome. This hateful person, plan backfire and blew up in their face.
" Officer Laurea was very professional , it was a real pleasure. This town has tried to beat us down for years to no avail, not caring about these cats at all. Always spreading lies and slander.This was a blessing to have a inspection so they can finally shut their mouths but I doubt that! " Chrissy and I, are free of fear of resentment. They just can not call Animal control when that hate comes up from their soul because they hate life and the work we do with small helpless special need kitties. They wanted to destroy us but they made us stronger. With Sarasota County Animal Control Inspection over they have taken Puffy Paws to the next level. Their hateful phone call that ended up with nothing but a positive and a remarkable report from Sarasota County Animal Control ,will help the kitties because the kitty lovers of the world, who might have been on the fence of our endeavors, now have concrete prove that what everyone else is saying is true. Love Trumps Hate - Mad Kitty Love Trumps All. The kitties are wondering. how is that pathic coyote, feeling now, Beep Beep ! 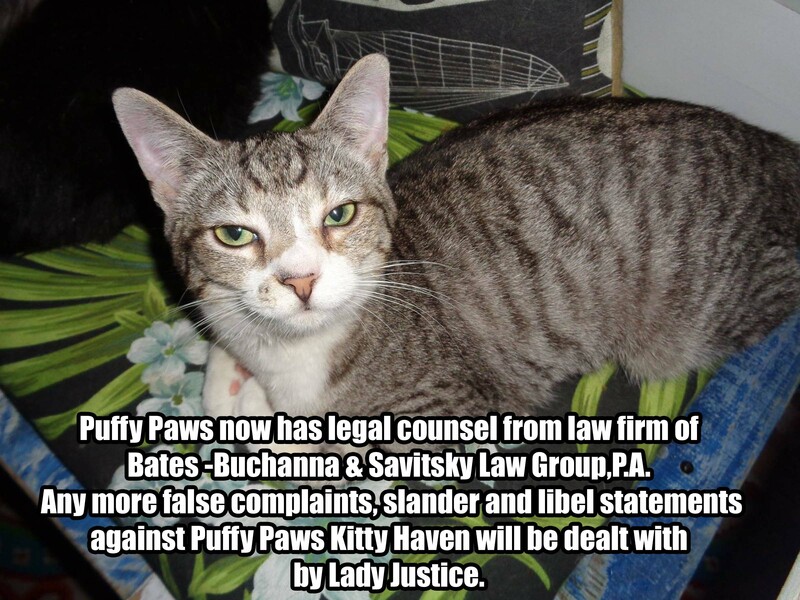 This Is Is What The Local & National Media Has Been Saying About Puffy Paws Kitty Haven.
" The Cat's Meow of Nonprofit Organizations"
" A Bed & Breakfast For Cats ". 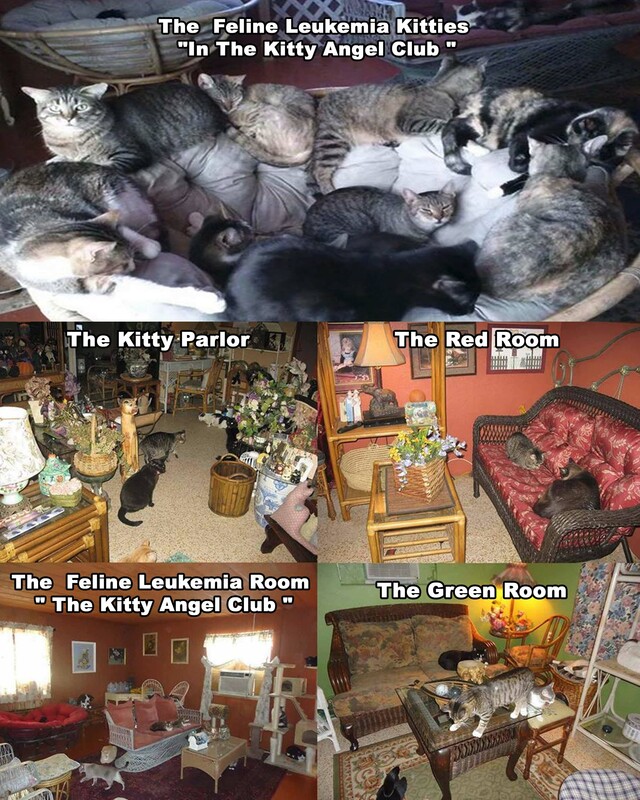 Tami Patzer from the Gasparilla Gazette, wrote " Puffy Paws Kitty Haven is immaculate and if all the cats hid under the bed, anyone entering the home would have no clue cats even lived there. Stephen Baumann from the Englewood Sun Herald wrote - You might think the Kingston household is a crowded, purring, furry mess. It's not.The house is big enough, and the cats small enough, that everyone's got more than enough room to stretch out, which is how cats spend much of their day anyhow. IF YOU LIKE TO MAKE A DONATION. PLEASE ONLY DONATE WHAT YOUR HEART & BUDGET CAN AFFORD. WE NEVER WANT YOU TO TAKE AWAY FROM YOUR KITTIES & YOURSELF. THANK YOU - MAD KITTY LOVE. Where Does My Donation Go ? Puffy Paws Kitty Haven is the only local recuse that post operating expenses on-line when they are paid. 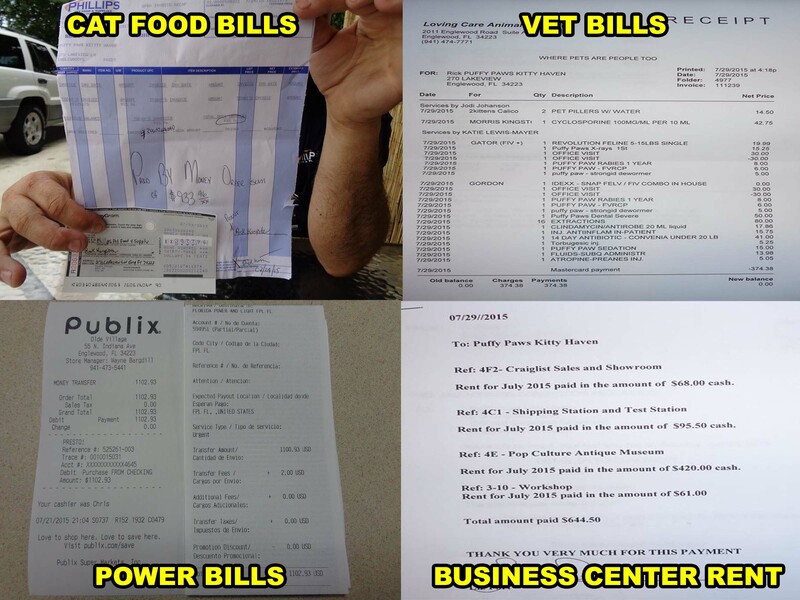 The Cat Food Bills, Vet Bills and Power Bills & The Business Center Rent. 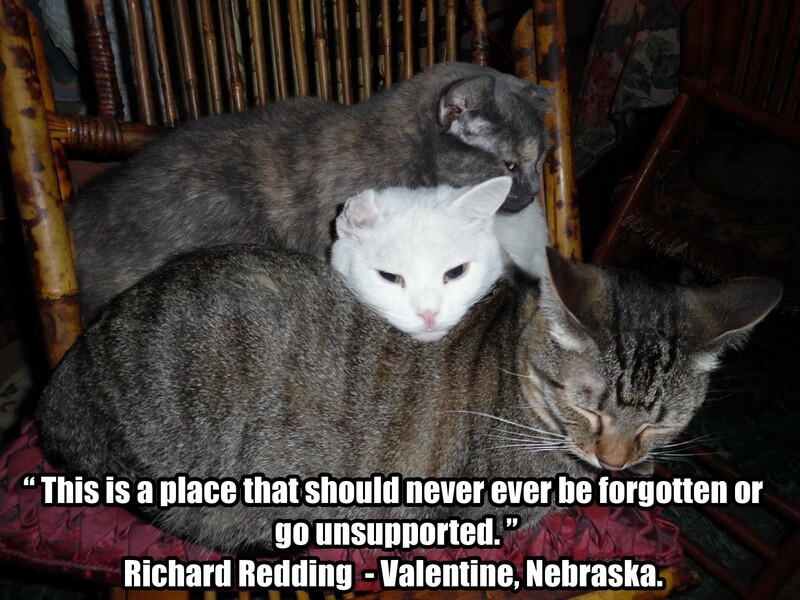 The priority of incoming funds are in this order, the kitties daily needs, vet care and operating expenses. Click Here To See The Operating Expenses Page.